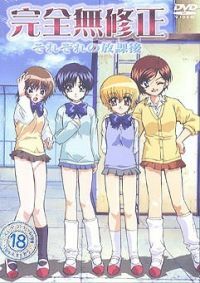 Kanzen Mushusei: Sorezore no Houkago 5 out of 5 based on 5 ratings. 5 user reviews. There is no plot summary for Kanzen Mushusei: Sorezore no Houkago at this moment. Weâ€™ll work on getting one up as soon as possible!